The best on-time product for the best price. It may be a simple philosophy, but it has been the core philosophy of the Danner Construction Company since 1988. Through a combination of experienced subcontractors, intelligent decision making, accurate cost estimations, and good old fashioned teamwork, we have designed and built high quality projects throughout the southeast. 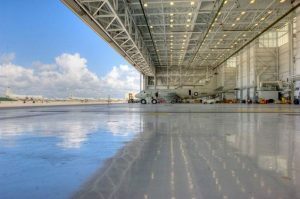 Our design/build, construction management, and other contractor services have successfully served local businesses, state and county government agencies, as well as the Department of Defense. Our clients choose Danner Construction because we offer speedy delivery of exquisite quality projects and direct personal interaction, all at the same time.